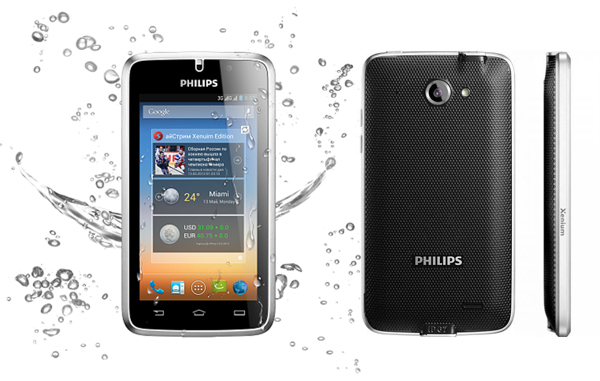 Philips W8510 Dual SIM was announced in October 2013 and the phone was available for sale from the moment it was announced. It features a 4.7 inches TFT capacitive touchscreen with more than 16 million colors. The resolution of the display is 720 x 1280(~ 312 pixel density). The processor of the smartphone is a Quad-core 1.2 GHz; HiSilicon Kirin 810T while the graphic processor is PowerVR SGX544. The phone has internal memory of 4GB and 1 GB of RAM. The smartphone comes with Android OS, v4.2 (Jelly Bean). The smartphone targets customers who want to have an elegant and modern device which can run as smoothly as possible and that can also be affordable for every wallet. Even if it was designed to work at an optimal level, as any tech product on the market, it starts to work slower than usual after a period of time and even to freeze whenever you open some applications. If you’ve experienced an unresponsive phone with slow performance, frozen screens, errors and similar issues, the problem might be coming from the software. There are two ways to restore the phone to its original state. The first one implies the fact that the user still has access to the Android menu, and that the phone is responding to your commands. Soft resetting your smartphone is a method very much alike to a hard drive format on a conventional computer. You need to keep in mind that a backup is recommended before beginning this process. Here is the first method to bring back your device to a functional state and get it up and running without problems. From the Personal are, you will have to select Backup & reset icon. Choose Ok and the process will begin. Your phone will reboot with the factory settings. Press and hold the Volume Down and the Power button.